‘Tis the time to start sending out Christmas Cards… One of my favorite things about Christmas is writing and mailing Christmas cards to friends and family. I love getting cards in the mail. However, as much as I love receiving and sending cards across the globe it adds up on its environmental impact. 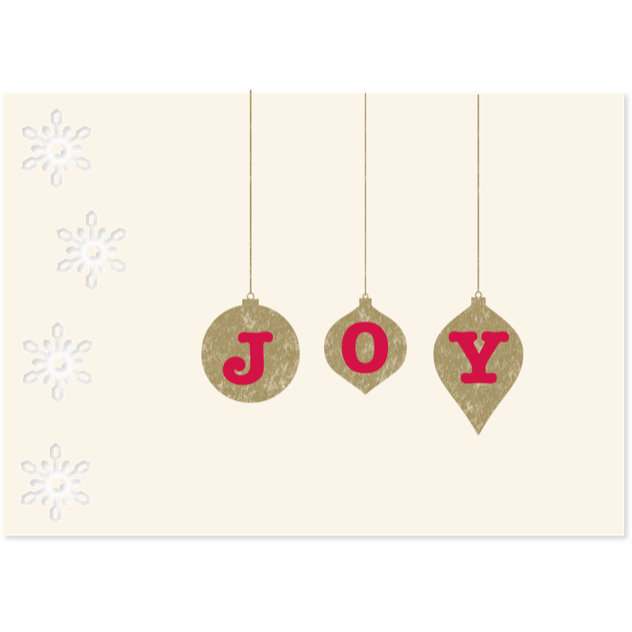 For instance, “300,000 trees are cut down to fulfill the demand of Christmas cards in US each year.” Yikes! Below are a few ideas on how to be eco friendly this Christmas. 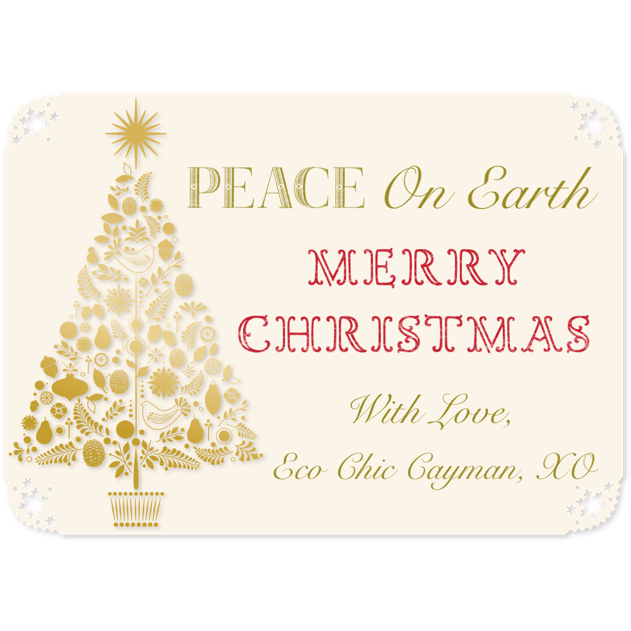 eCards, are probably as eco friendly as it gets, since no trees are cut down to make your beautiful Christmas Card. Blue Mountain offers a range of fantastic eCards. Here is a collection of Homemade eCards, using Martha Stewart CraftStudio App available for the iPad. It is a super easy app to use, with lots of fun options to choose from. It includes, stamps, stickers, paper background, stencil cutouts, colorful fonts and much more! If you have a box full of Christmas cards that you have no problem parting with, cut the card in half, and reuse the front of the card, writing a message to a friend or family member on the back. It’s the gift that keeps on giving. Eco friendly cards, that you can plant and watch it grow flowers or herbs. This is so neat!!! 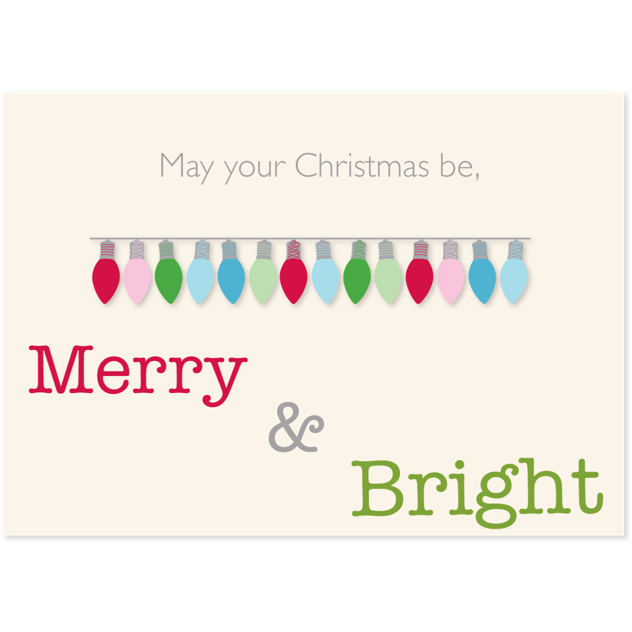 Enjoy making and/or sending lovely eco friendly Christmas cards to friends and family. Previous PostWhich Is The Greenest Christmas Tree Of All?